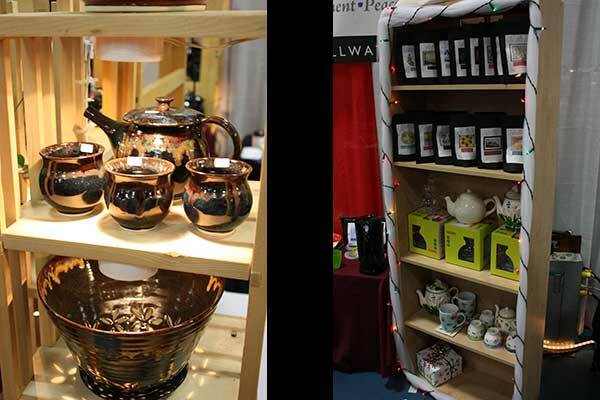 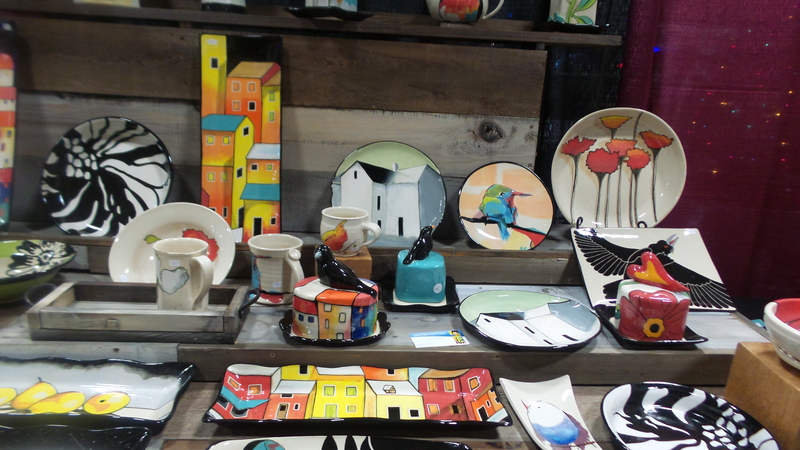 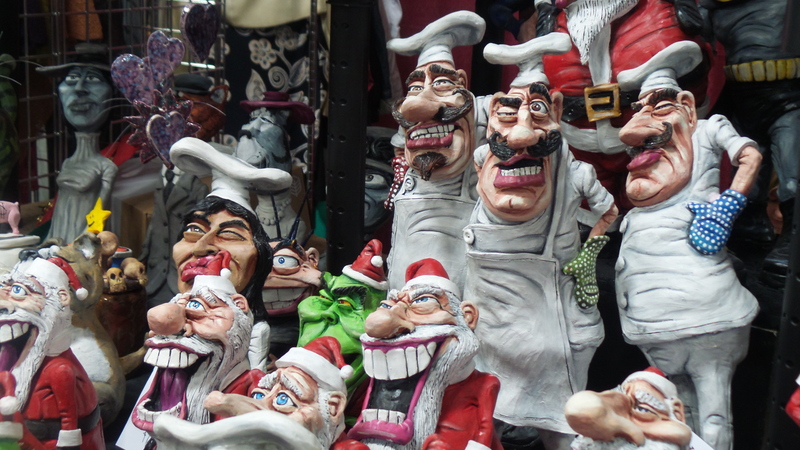 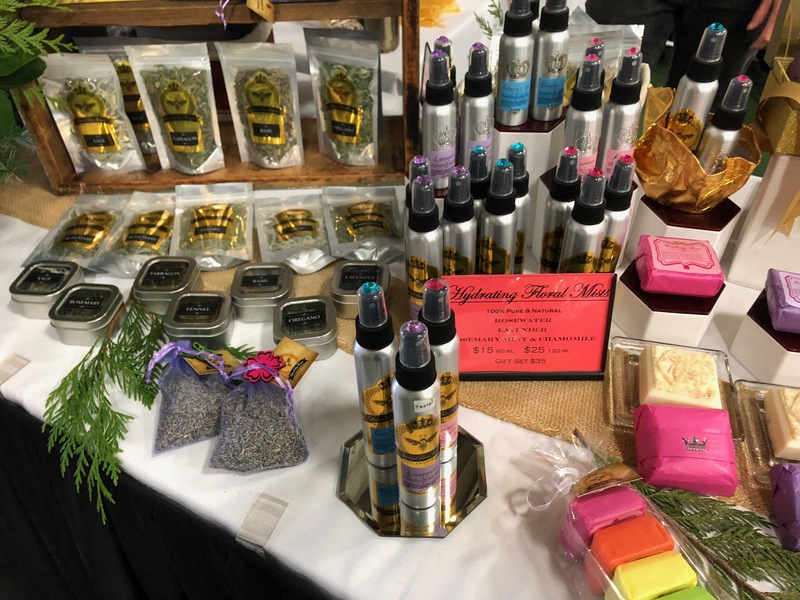 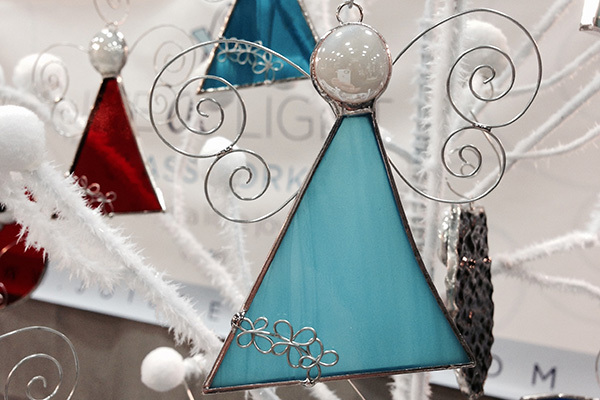 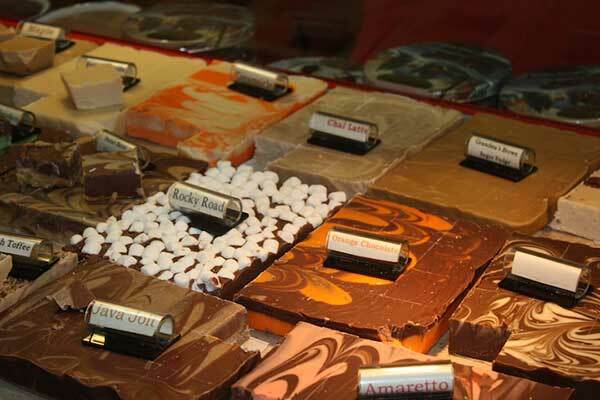 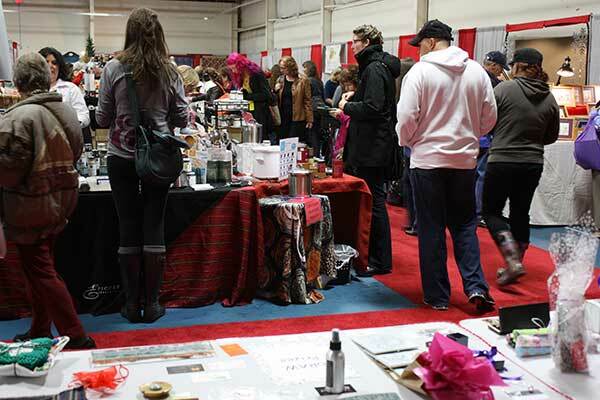 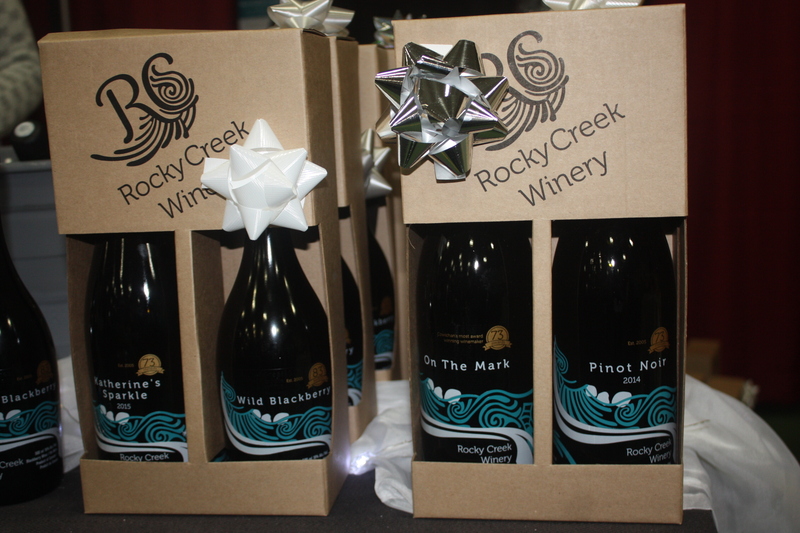 Creative Craft Fairs | The most established craft fair in Victoria, BC! 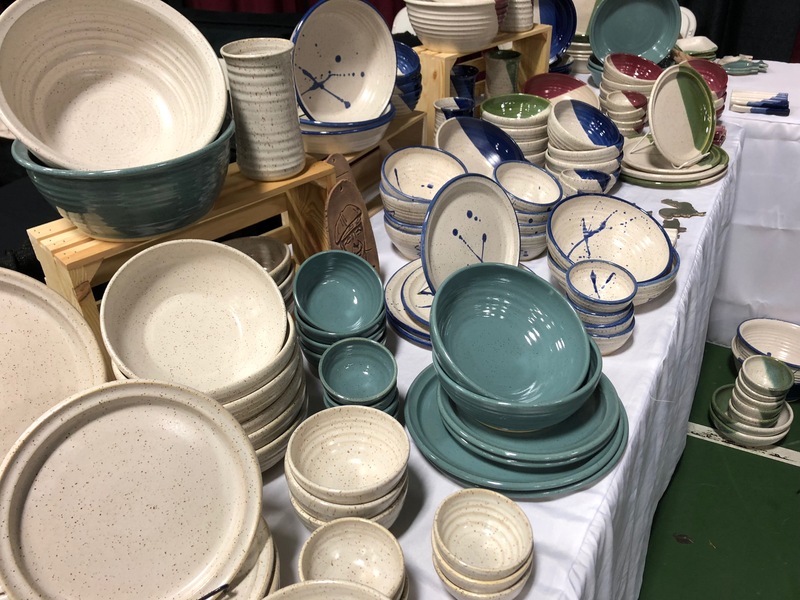 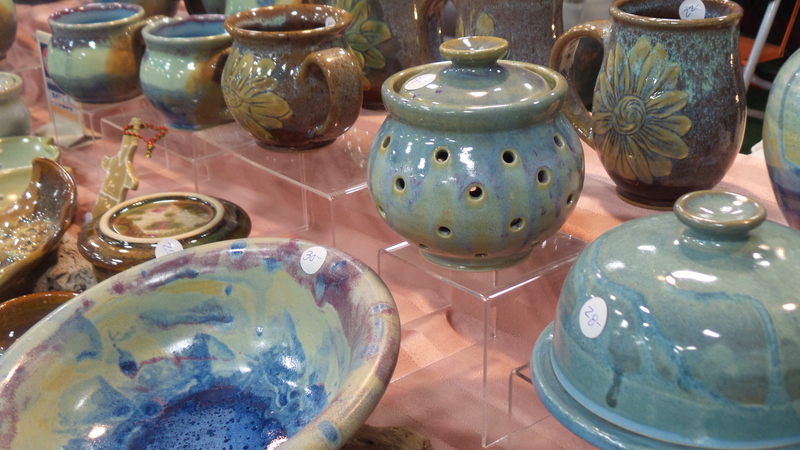 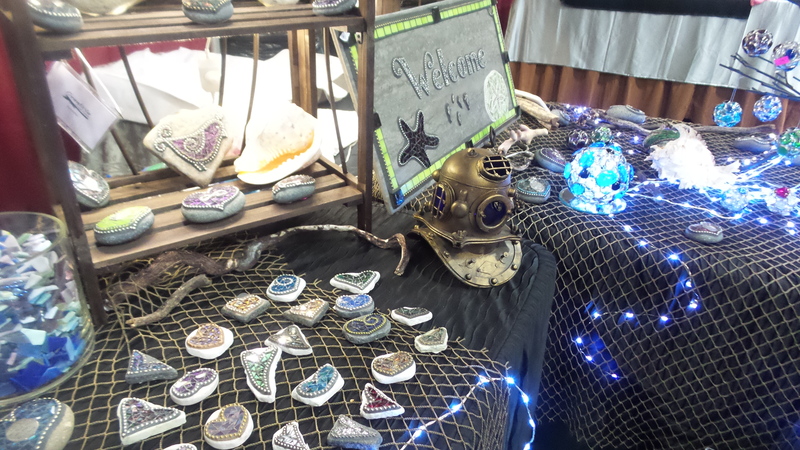 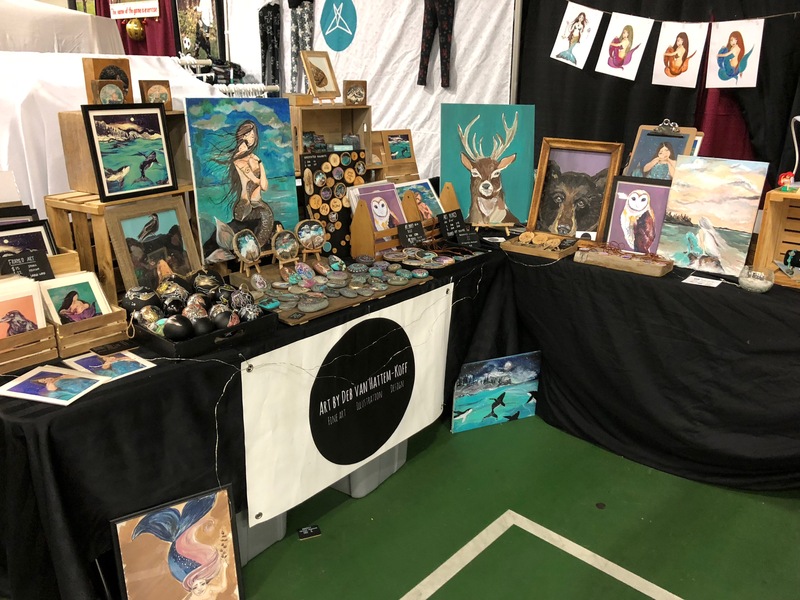 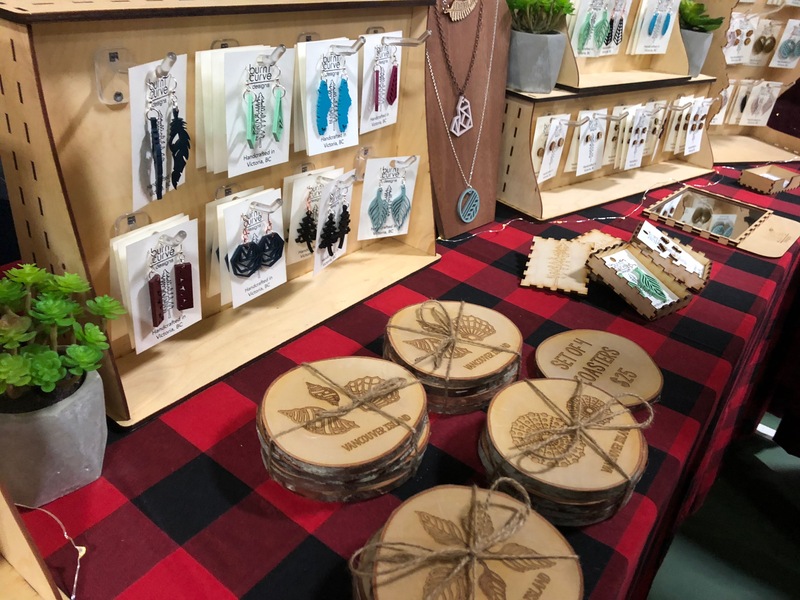 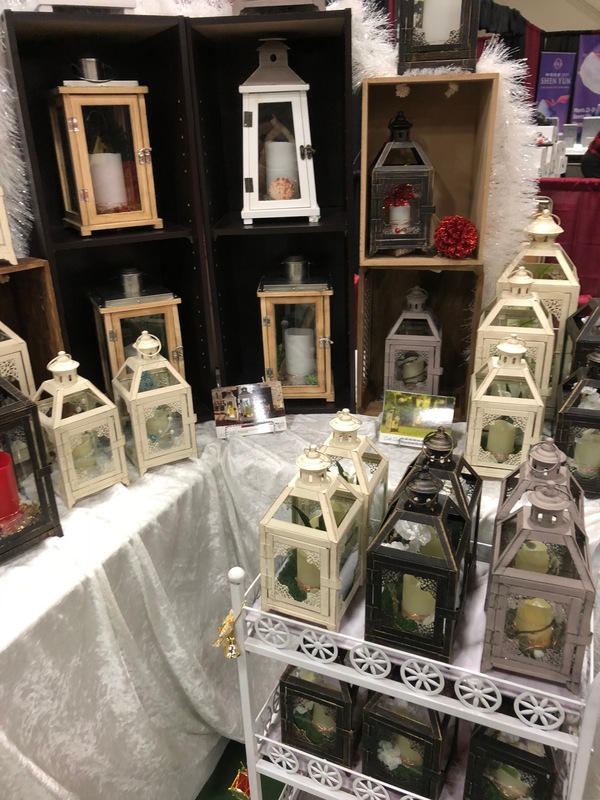 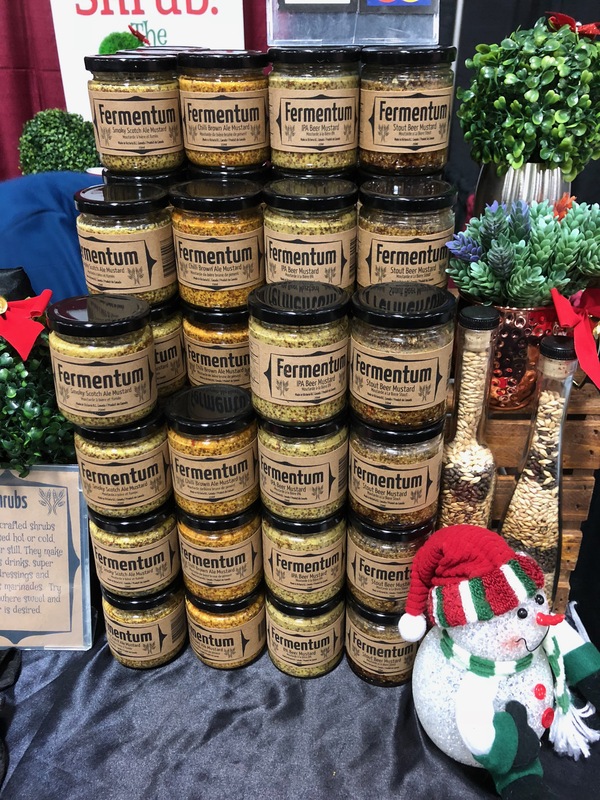 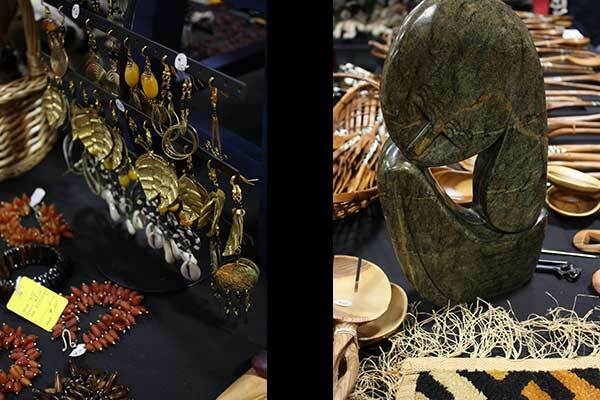 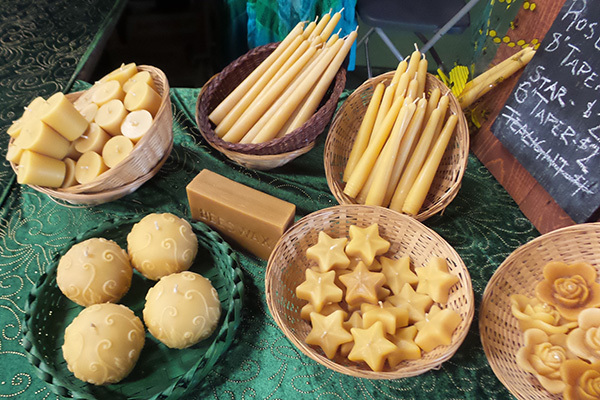 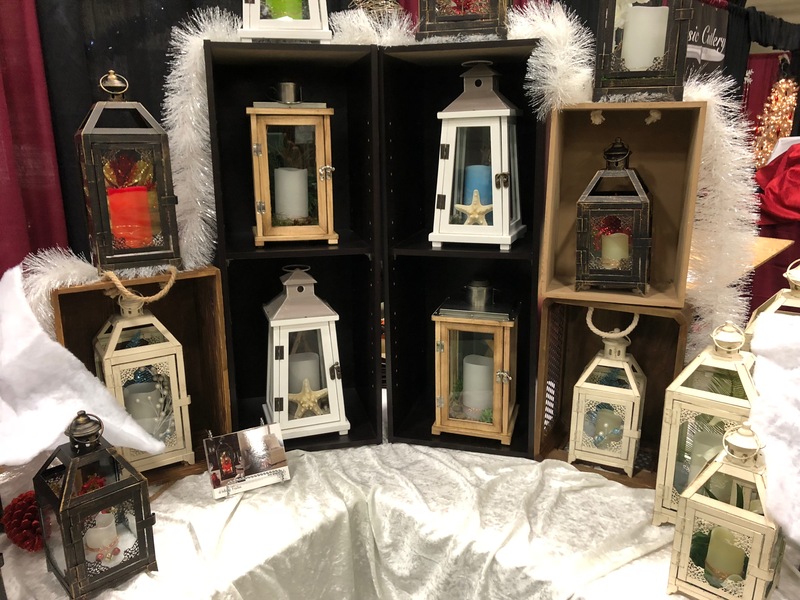 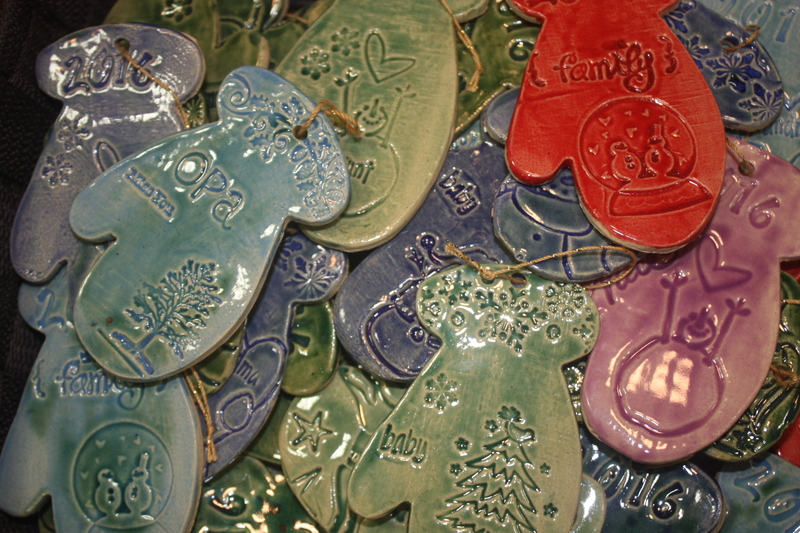 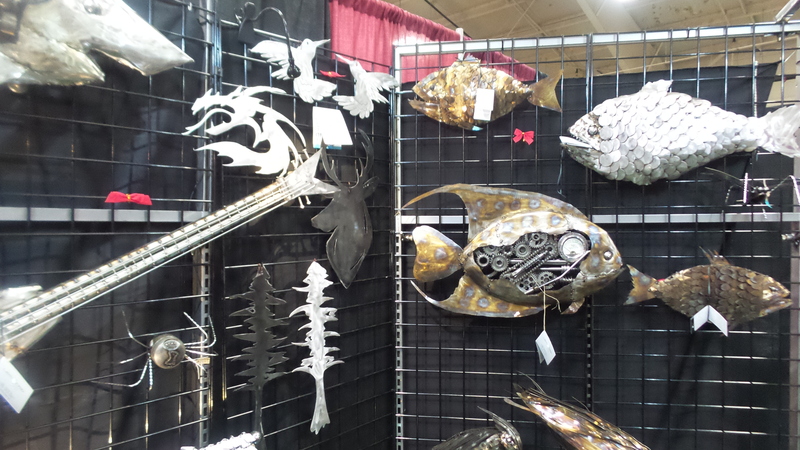 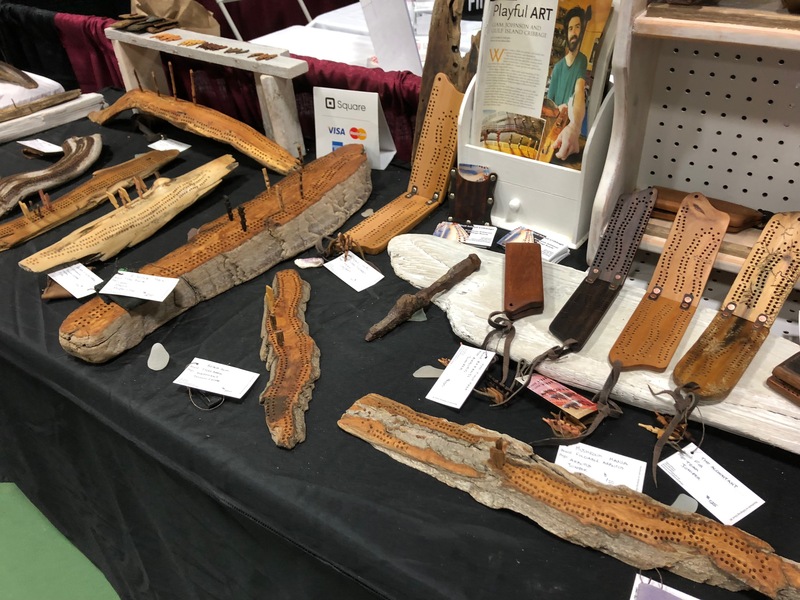 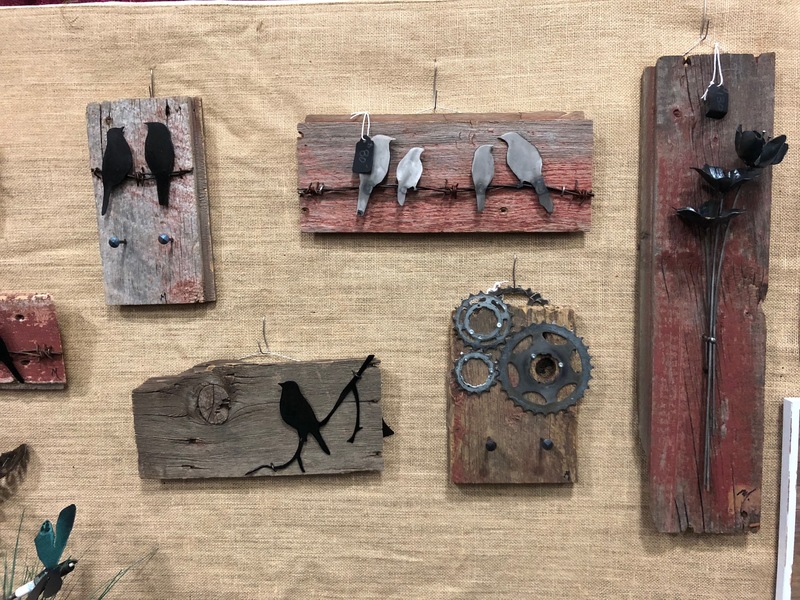 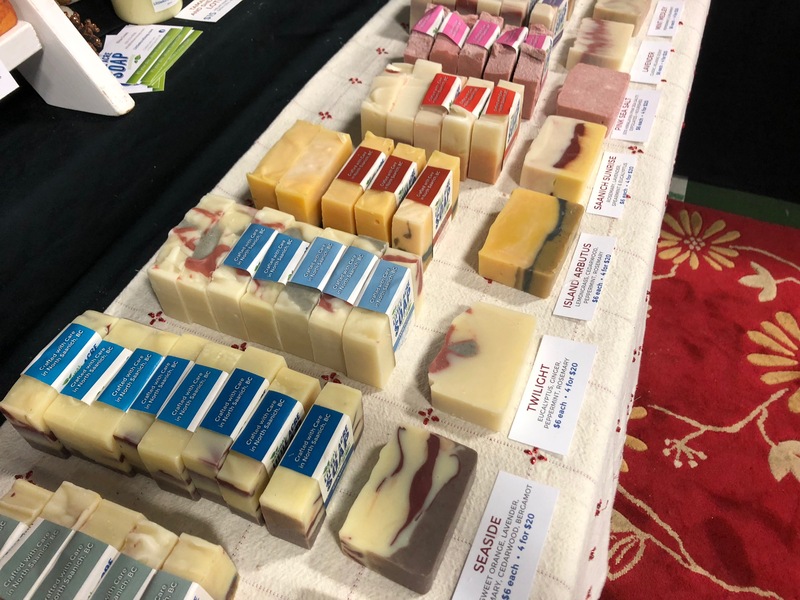 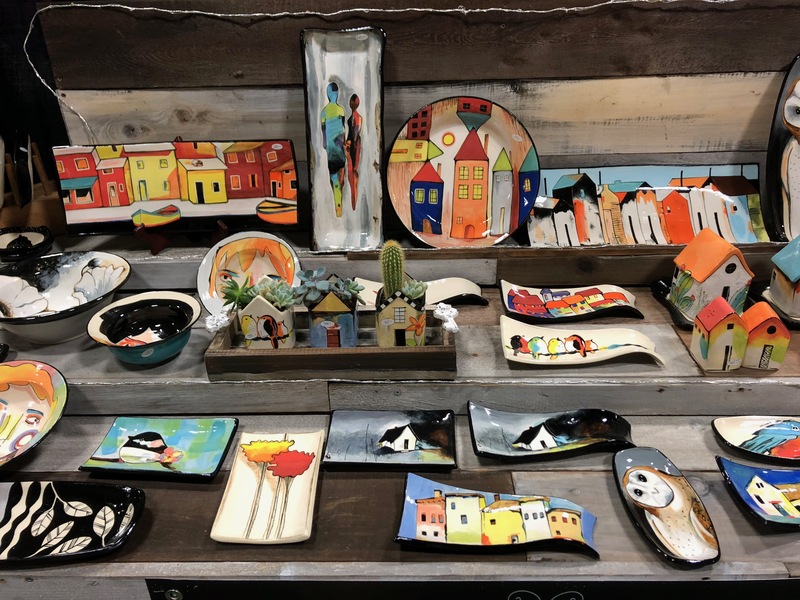 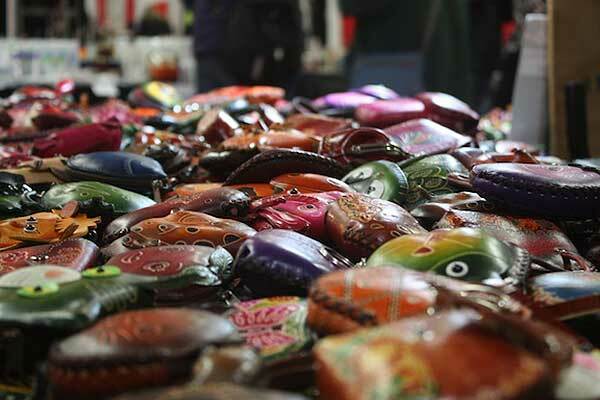 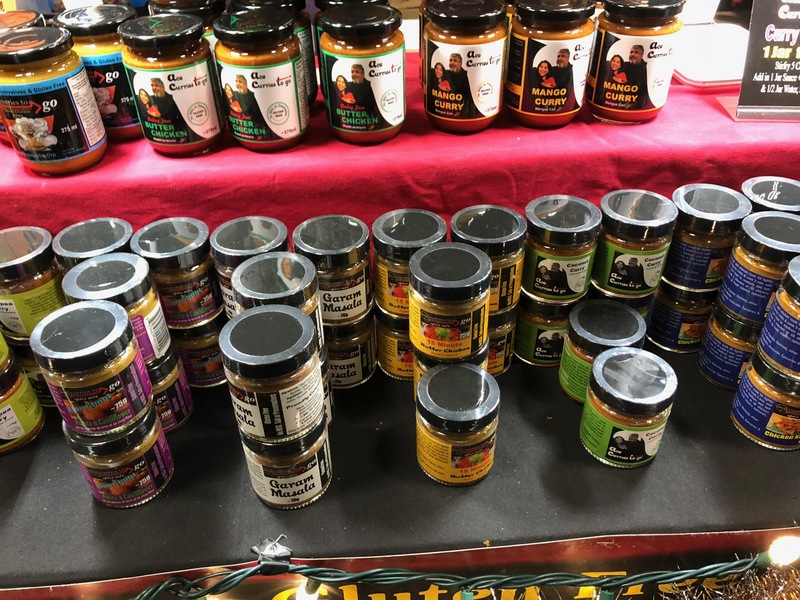 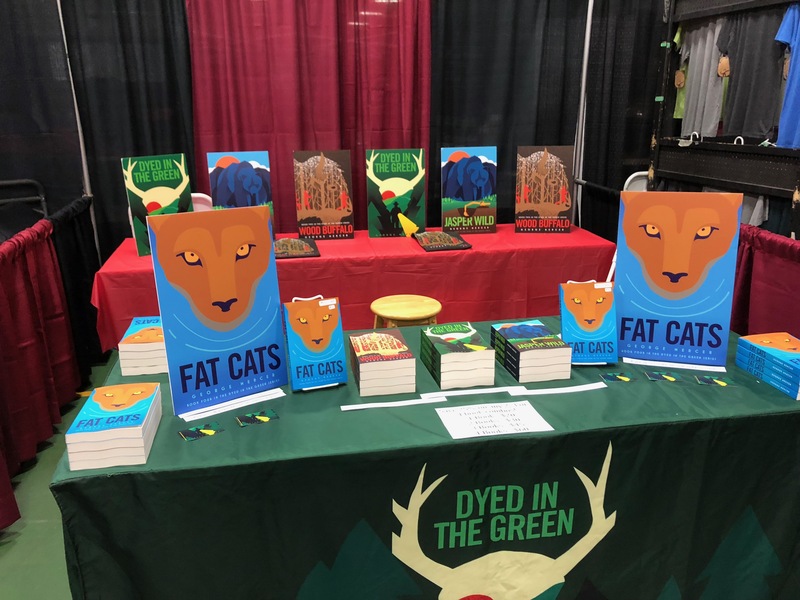 Every year, Creative Craft Fairs offers a true extravaganza of outstanding arts, crafts, and demonstrations with our popular 3 day event at Victoria’s Pearkes Rec Centre. 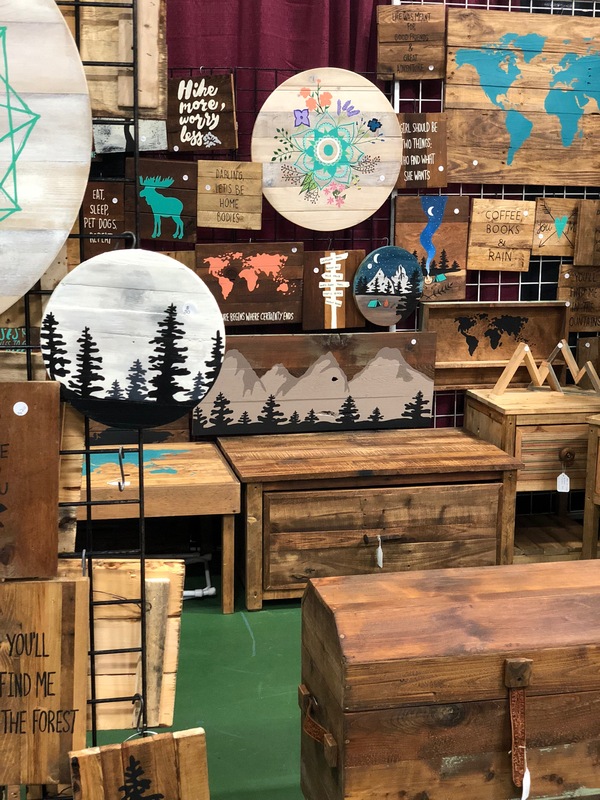 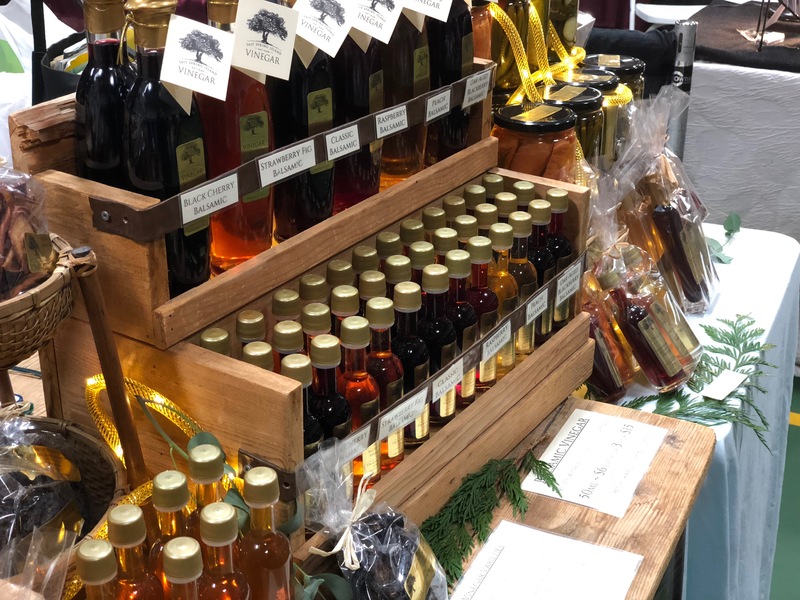 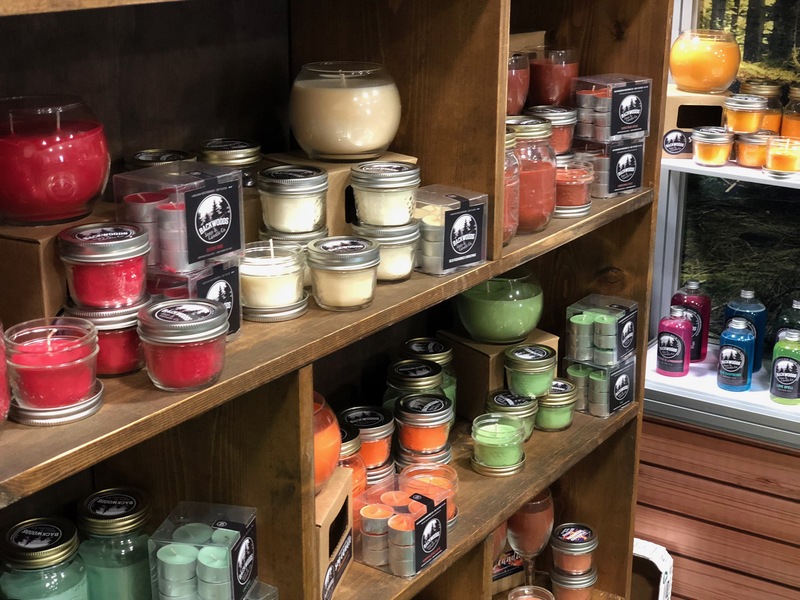 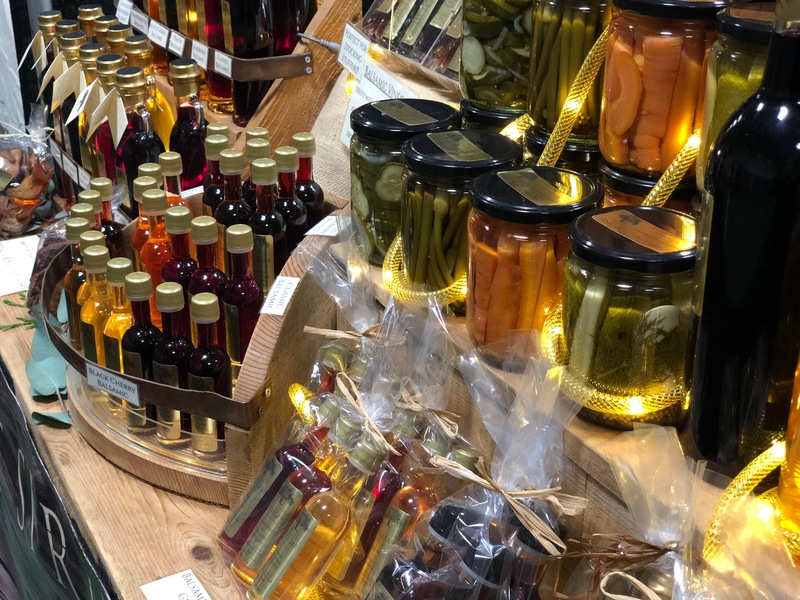 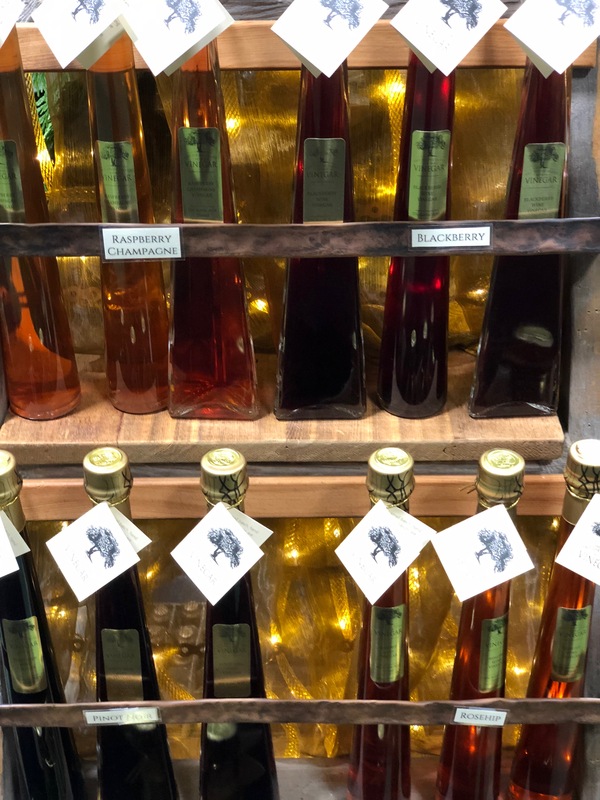 Attended by thousands of visitors each year, the fair offers over 125 exhibitors presenting crafts, gourmet food, fine art, photography, clothing, glass art, jewellery, bath and beauty products, woodwork, high quality imports and much more. 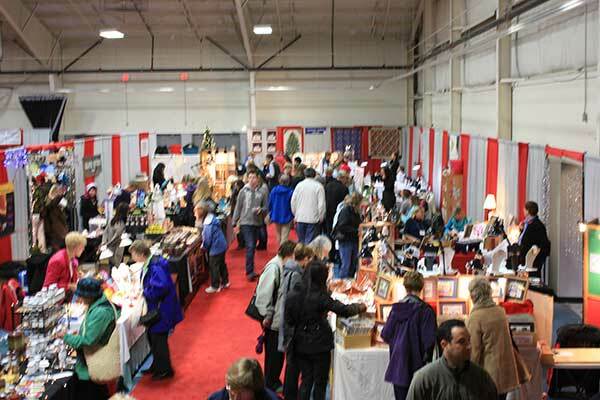 This will be our 28th year at Pearkes Rec Centre – we hope to see you there!